It’s only been a few hours since Super Smash Bros. Ultimate was made available to the public, and we’re quickly finding many new mechanics and gameplay changes that will affect the way we train amiibo forever. I’ve got a whole bunch of new discoveries here for you all – and every day, I’m going to try to post a new batch of them. So here are some general changes that apply to each character. First, amiibo transferred from Smash 4 start at Level 12, and they won’t be nearly as smart as you remember them, because they will act like a fresh Level 12 amiibo. This means they generally won’t be too active until they reach a later level. amiibo will still fully charge a smash attack when their opponent’s shield breaks, even at early levels. Furthermore, AI has been made much, much more aggressive. If you try to train your amiibo to remain grounded, it’s not going to work. I tried training an amiibo from Level 1 to Level 50 without using any aerials, and it was still jumping around every other second and trying aerial moves more than grounded ones. To that end, this could mean that aerials are now viable, but it’s still up in the air as to whether or not that will remain true. Good news: amiibo can now taunt. And they taunt a lot. Even at Level 50 (their maximum level, in case there was any doubt), they usually taunt after each kill. You can “select” the taunt they use, too: just use it yourself. Here’s an interesting tidbit: amiibo sometimes taunt mid-match, even when no one was KO’d. My Ness amiibo tried a down throw to down taunt “combo”, and would even use down taunt after PK Fire. I never taught it to do either of these “combos” – it developed this trait by itself. My Bowser amiibo would also use its down taunt mid-match, but in such a way that it was impossible to close in and punish it in time. As you might expect, one amiibo I trained a lot of was Ness, and boy is he different from Smash 4. For one, he no longer shoots himself with PK Thunder 2 on-stage. In fact, he never uses PK Thunder 2 at all outside of recovery purposes. 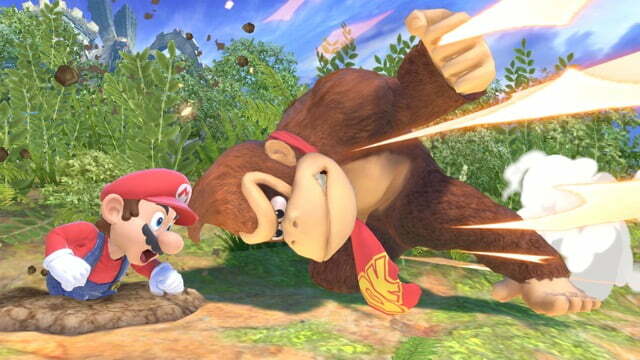 However, he will use PK Thunder 1 (the ball of electricity) to chase and gimp his enemies. This leaves him vulnerable at times, because he may try this at inappropriate times. 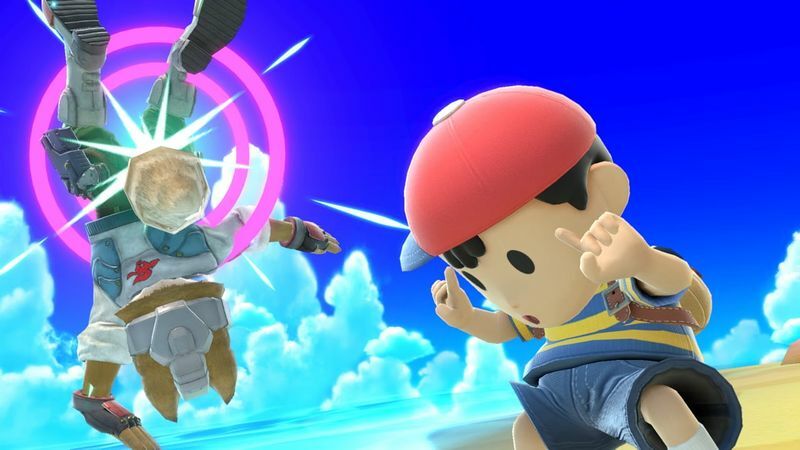 Ness also uses PK Flash “raw” – meaning that he’ll jump in the air and use an uncharged PK Flash – but the move itself has minimal ending lag, so it’s hard to punish him for this. Not the best habit, but also not the worst. In line with the more aggressive AI, Ness uses less PK Fire, less jab, and less grabs, surprisingly. Is he a better character overall? It’s too early to tell. At any rate, things are just getting started. I’ll be back with another super-informative post tomorrow morning. See you then!